This bright, modern apartment is great for those looking to spend time in the city. With its prime location in Barceloneta, you will be in walking distance to both the beach and the city centre. This homely apartment has one bedroom with a double bed as well as a single sofa bed in the living room. The kitchen is fully equipped with all necessary appliances needed to make a home cooked meal on your own time. The living room comes with a TV, perfect for relaxing. 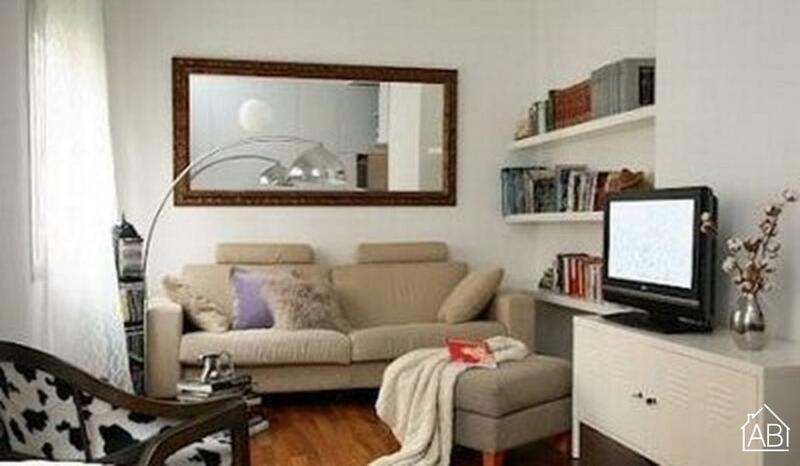 The apartment is located just a moments walk to the metro station which can connect you to many areas of Barcelona.